Oregano oil that is extracted from oregano plants is considered as a highly natural purifier. Thymol and carvacrol are two key compounds that are found in oregano oil. Those compounds are effective in killing harmful micro-organisms and preventing many illnesses and ailments in humans. There are a number of amazing health and beauty benefits of oregano oil due to its properties such as antibacterial, antiviral, antiparasitic, antifungal, anti-inflammatory, antioxidant, emenagogue, digestive, and anti-allergenic nature. Because of antibacterial and disinfectant properties, oregano oil has been used to treat bacterial infections on the wounds and skin. Several studies have been conducted to prove the medicinal qualities and amazing benefits of oregano oil for health and beauty. Oregano oil becomes more popular in recent decades. Oregano oil can be applied directly to your skin or mixed with one or carrier oils like coconut oil. Furthermore, to treat health conditions, you can consume small quantities of oregano oil as a dietary supplement. 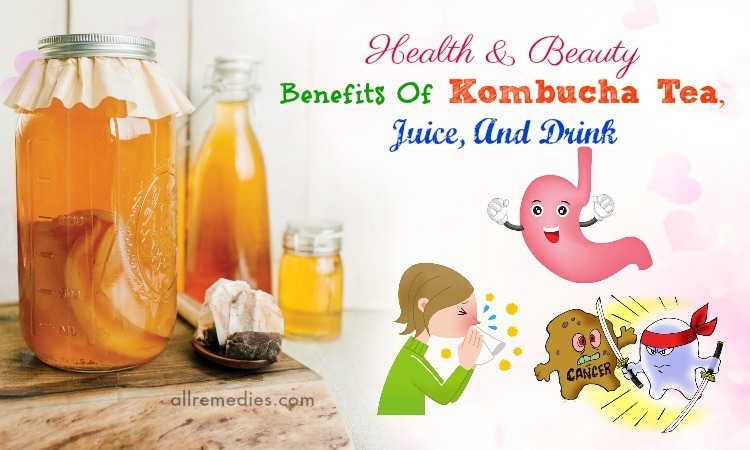 You can add it to honey or non-dairy beverage for better taste. In this article in AllRemedies.com, we are going to share with you amazing health and beauty benefits of oregano oil. Using oregano oil externally or internally may soothe many types of inflammation, which is one of the amazing health benefits of oregano oil. Applying some oregano oil is effective in irritation and redness. Therefore, oregano oil has been used as an effective treatment for the pain caused by injury and arthritis. The anti-inflammatory properties can make oregano oil become a natural cure for different inflammatory diseases. Acting as an expectorant, oregano essential oil can treat many respiratory conditions by removing the buildup of phlegm and mucus in the sinuses and respiratory tract. It also soothes the inflamed throat and lungs. If you are suffering from a cough and any respiratory conditions, you should be interested in amazing health benefits of oregano oil for respiratory health. Oregano oil is effective in treating bacterial infections because oregano oil contains antibacterial properties . Talking about amazing health benefits of oregano oil, you should mention its ability to protect your body against many bacterial diseases like infections in the urinary tract and colon. Oregano oil can also treat cholera, typhoid, skin infections, sores, and temporary problems such as food poisoning. 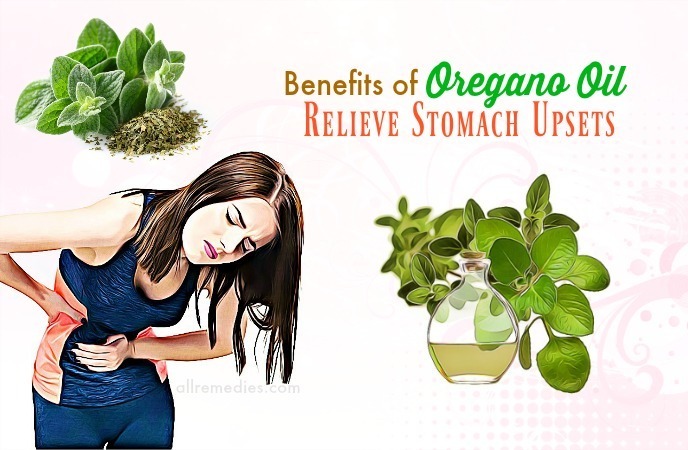 Relieving stomach upsets is one of the amazing health benefits of oregano oil we would like to introduce to you in this article. Stomach upsets are caused by ingestion of allergens and toxins, bacterial infections and indigestion. Oregano oil can treat stomach upsets because it contains antimicrobial properties. The antibacterial properties of oregano oil can help fight against bacteria causing food poisoning and gastrointestinal infections. 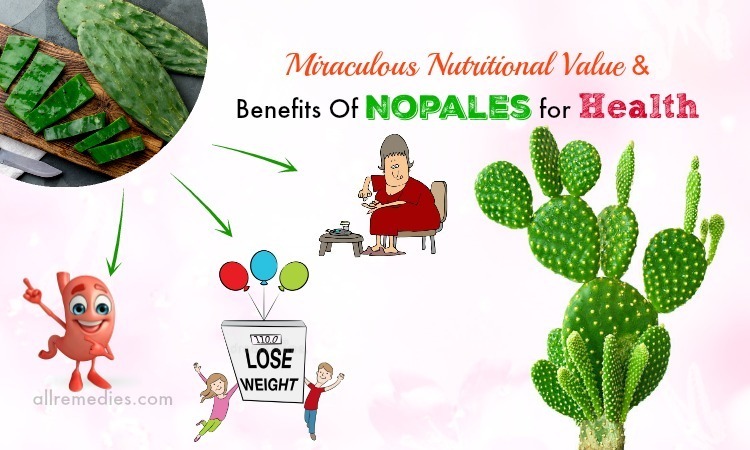 Its antispasmodic natural can reduce cramping and stomach pain. Containing carminative effects, oregano essential oil can prevent gas formation. You just need to drink a warm tea with some oregano oil after a healthy milk to proven stomach upsets. When you suffer from stomach discomfort, you can consume 5 to 6 drops of oregano oil two or three times daily to get a significant relief. Oregano oil is often added to both lemon and peppermint tea. Talking about amazing health benefits of oregano oil, you should not ignore its ability to get rid of intestinal worms  safely in people. To treat intestinal worms, you just need to add 2 or 3 drops of oregano essential oil to lemonade or ginger tea and then drink it three or four times a day. Oregano can be used as an effective remedy for intestinal worms in children. Make sure that you mix oregano oil with some honey before letting your children consume it. Oregano oil can be used to deal with menstrual problems such as painful periods and amenorrhea. Consuming oregano oil can ensure good menstrual flow by inducing uterine contractions and stimulating the blood flow to the pelvic area. Therefore, when you suffer from scanty or painful periods, you should add 2 or 3 drops of oregano oil to ginger tea and drink to get a significant relief. Alternatively, you can drink chamomile tea mixed with a few drops of oregano oil. To reduce menstrual cramps, you can mix a teaspoon of coconut oil with 5 or 6 drops of oregano oil and then rub it on the abdomen. Repeat this procedure until you get a satisfactory result. Because oregano oil induces contractions, it is not recommended for pregnant women. For safety, you should consult your doctor or a healthcare provider before taking oregano oil. Oregano oil contains the potent antifungal properties; therefore, treating athlete’s foot on the skin is one of the amazing health benefits of oregano oil we would like to introduce to you in this article. Thymol present in oregano oil can kill off the pathogenic fungi. Thymol is as effective in antifungal drugs. However, oregano oil is natural and safe when it is used as an effective home remedy for treating athlete’s foot. Suffering from fungal infections, you just need to massage some oregano oil over the affected areas and then rinse it off with lukewarm water. Nail fungus is a common and recurrent problem. The antifungal properties of oregano oil contribute to many health benefits of oregano oil. Oregano oil can treat not only athlete’s foot but also nail fungus. It can prevent the recurrence of this condition. You just need to mix oregano oil with olive oil and then apply directly to your nail. You should repeat this treatment several times daily to get a satisfactory result. Consume oregano oil on a regular basis can help reduce the risk of cardiovascular diseases. The antioxidants present in oregano oil can fight against the harmful effects of free radicals on your blood vessels and heart. Furthermore, taking oregano oil may prevent cardiovascular diseases by decreasing the white fat and increasing the brown fat. 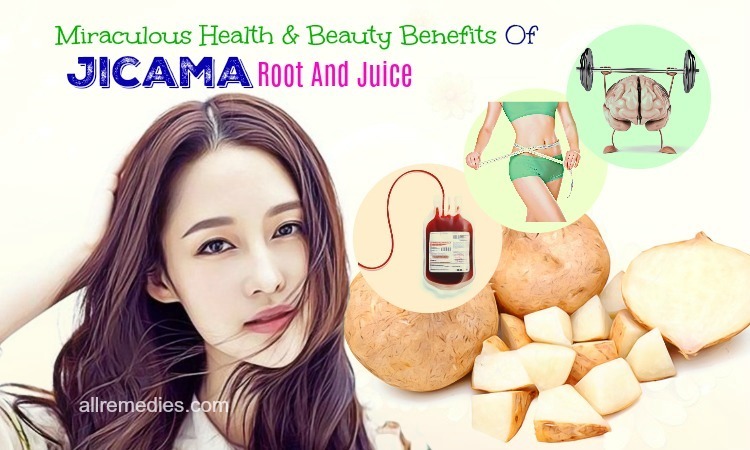 However, the effective way on how to reduce the risk of cardiovascular diseases is to eat a healthy diet, have a good lifestyle, and exerciser regularly in order to prevent overweight and obesity. The essential oils such as rosemary and oregano can inhibit the enzyme dipeptidyl peptidase IV, thus controlling Type II diabetes. Oregano oil contains antioxidant and anti-inflammatory properties that can reduce inflammation. Do you know that chronic inflammation may increase the risk of developing metabolic diseases such as diabetes? Obesity is one of the common causes of diabetes. Oregano oil is effective in reducing fat accumulation and controlling your weight. Some conventional medications may lose the efficiency of oregano oil in treating diabetes. 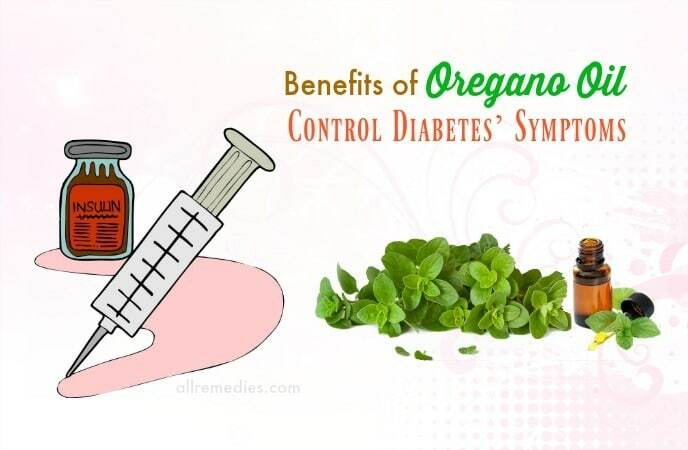 Therefore, before using oregano oil in the treatment for diabetes, you should consult your doctor and let him know about your current health condition and which medications you are taking. Oregano oil has been used for controlling many insects. You can add some oregano oil to water and then spray it to your affected skin area. If you have insect bites, you can heal it fast by applying some oregano oil to the insect bites. You should repeat this treatment until the insect bites disappear completely. Oregano oils is a powerful tool for improving the immune system. 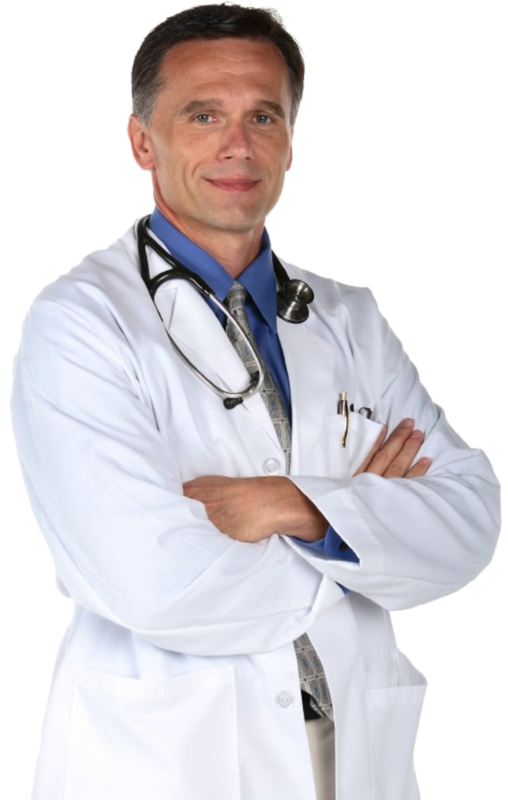 The healthy immune system plays the important role in encountering outside invaders and preventing many health problems. Oregano oil can fight against harmful organisms. Therefore, you should add oregano oil to your diet. Talking about amazing health benefits of oregano oil, you should not ignore that usage. When you suffer from mood swings, emotional disorders or stress, you should be interested in amazing benefits of oregano oil. Oregano oil contains active compounds such as thymol, carvacrol, and terpinene that have positive effects on the mind and nervous system. Therefore, oregano oil can be used to reduce stress, promote a good mood and avoid emotional abnormalities. It is impossible to talk about amazing health benefits of oregano oil without mentioning its ability for digestive aid . To protect your health, you should need a good digestion. Taking oregano oil is effective in boosting the digestive process and stimulating the bile flow into the digestive organs. Many studies have investigated and proved the amazing benefits of oregano oil. Study and research have found out that oregano oil can combat aging. Aging is caused by free radicals and oxidation. Oregano oil contains antioxidants that fight against the effects of free radicals and oxidation, slowing down the aging process. Therefore, to keep you beautiful and your body in the good condition, you should add a few drops of oregano oil to your favorite tea. If you are in the allergy season or prone to allergy reaction, you should be interested in the amazing health of oregano oil. Oregano oil contains soothing properties that are beneficial for healing allergy reaction. Furthermore, containing sedating effects, oregano oil can give a significant relief from hypersensitivity to allergies. Harsh medications for allergy may cause unwanted side effects. Oregano oil is a natural alternative for allergy you should know. Taking oregano oil can support weight loss by boosting the immune system and removing unwanted body fat. When you talk about amazing health benefits of oregano oil, you should not ignore that. Carvacrol, active compound present in oregano oil can modulate genes and boost metabolism. 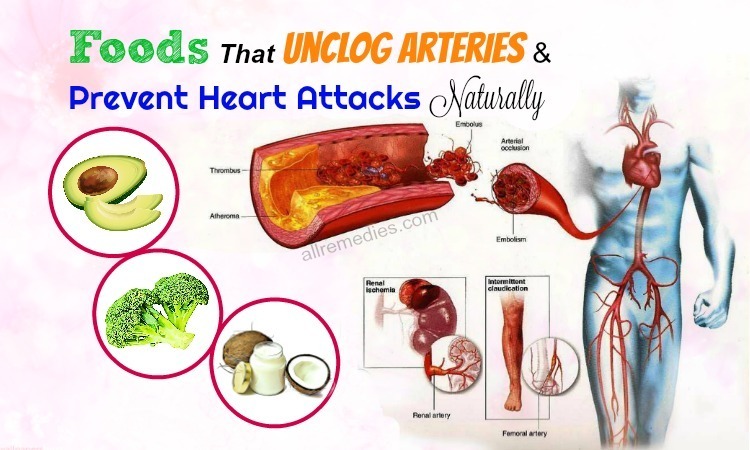 Furthermore, it also lower triglycerides and cholesterol levels in the blood. Stiffness and aches may impact your life negatively. They cause difficulties in your daily activities. Many people apply oregano oil topically to get a relief from muscle discomfort and sore joints. And they found out that oregano oil would work. You should not ignore that when talking about amazing health benefits of oregano oil. When you suffer from discomfort caused by sport injuries, sore muscles, and backaches, you just need to apply some oregano oil to the affected area and then massage it for a few minutes. Oregano oil is not a magical cure for a cold; however, it can relieve the symptoms and make you feel better. It is a reason why we want to introduce that use in the list of amazing health benefits of oregano oil. Oregano oil is effective in calming a coughing, promoting easy breathing, and soothing a sore throat. To relieve symptoms of a cold, you just need to take a few drops of capsule oil in your empty stomach before each meal. 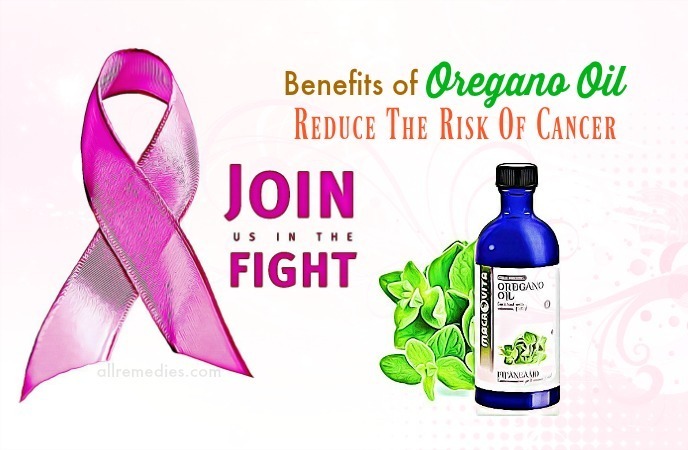 Reducing the risk of cancer is one of the amazing health benefits of oregano oil because oregano oil contains anticarcinogenic and antimutagenic properties. You should add oregano oil to your diet. Taking oregano oil is recommended if you want to enhance your body’s defense mechanism against a sore throat and cold. You should add 3 drops of oregano oil into a glass of orange juice and then drink it. Oregano oil can treat sinus congestion, which is one of the amazing health benefits of oregano oil. You can drink a glass of juice mixed with a few drops of oregano oil daily. The symptoms of sinus congestion may disappear after 3 to 5 days. Benefits of oregano oil include sleep aid. Drinking a glass of juiced mixed with a few drops of oregano oil before bedtime can give you a peaceful sleep. This is because oregano oil contains soothing and sedating effects. Talking about amazing health benefits of oregano oil, you should mention its ability to treat pneumonia. If you suffer from pneumonia, you just need to add a few drops of oregano oil to a bowl filled with hot water. Cover your head with a large towel and try to inhale the steaming for a few minutes. Alternatively, you should apply some oregano oil to the feet soles for a significant relief. 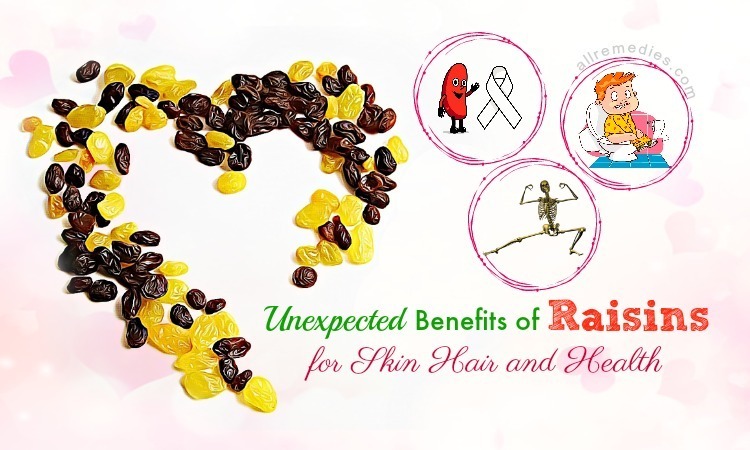 If you want to get a satisfactory result, you should repeat this treatment daily. 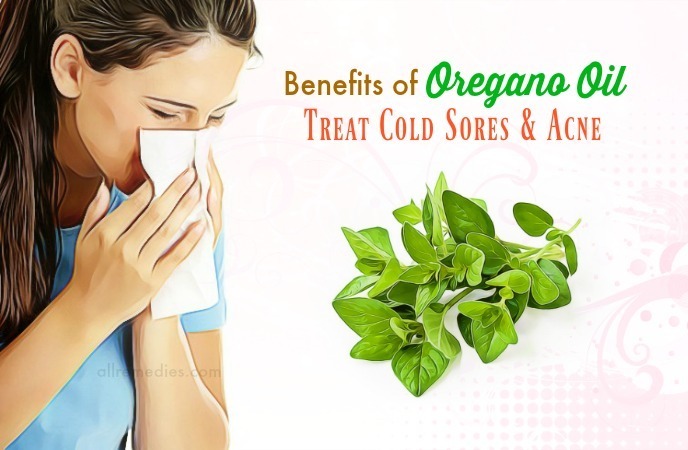 If you are experiencing nasal polyps, you should be interested in amazing health benefits of oregano oil. Nasal polyps occur when then normal nasal lining inside the sinuses and nasal passages swelled. To treat nasal polyps, you should inhale the steaming from the water added with 2 drops of oregano oil. Alternatively, oregano oil is applied to the reflex points of the feet. The combination of oregano oil and coconut oil is effective in reducing muscle aches. You should not ignore that if you are interested in amazing health benefits of oregano oil. To get a significant relief from muscle aches, you just need to dilute oregano oil in coconut oil and then use it to massage your affected muscles. Repeat this treatment daily to get a satisfactory result. Oregano oil is an effective home remedy for a whooping cough and it should be included in a list of amazing health benefits of oregano oil. You just need to use oregano oil to massage your chest to get a significant relief. Alternatively, you can add a few drop of oregano oil to a glass of warm chamomile tea to treat a whooping cough effectively. Treating fungal and viral infections is one of the amazing benefits of oregano oil we would like to introduce to you in this article. You just need to apply some oregano oil to fungal nails, warts and cold sores. You should test oregano oil over the small area first before applying it to the large skin area. Oregano oil is effective in treating gastrointestinal and bronchial infections . This is because thymol and carvacol compounds present in oregano oil contain antispasmodic and antibacterial properties. Those beneficial compounds can help encourage bile flow in the gallbladder. It is not surprising when oregano oil is often used as a common home remedy for respiratory tract ailments, urinary tract infections, arthritis, menstrual cramps, bloating and dyspepsia. Thymol present in oregano oil contains antiseptic properties; therefore, there are many benefits of oregano oil for oral health. Oregano oil is considered as an effective home remedy for toothaches and gum disorders. You can find oregano oil as a key ingredient in many types of mouthwash and toothpaste. Bad breath or gingivitis can be treated with the help of oregano oil. You should not forget to mention that when you are looking for the amazing health benefits of oregano oil. Bad breath or gingivitis is caused by formation plaque, poor oral hygiene and left-over food particles on your teeth and gums. Bad breath occurs when bacteria grows on your teeth and gums. Rinsing your teeth and your mouth with oregano oil can treat bad breath because this oil can cure the bacteria and germs causing bad breath. Oregano oil is also effective in soothing the redness and the pain of gum caused by gingivitis. There are many beauty benefits of oregano oil for skin we would like to introduce to you in this article. Oregano oil can be used as an effective home remedy for many skin problems, including cold sores and acne. This is due to the carvacrol compound present in oregano oil. You can apply some oregano oil to the acne spots to dry them up and fasten the healing process. Alternatively, you can add a few drops of oregano oil to a glass of water and then use a cotton ball to dab on the acne or pimples. Repeat this treatment daily until the acne and pimples are treated completely to prevent the reoccurrence. You should test oregano oil over the small area of your twist before applying to the sensitive skin like your facial skin. If you see the unwanted side effects such as irritation and redness, you should top using oregano oil and see your doctor immediately. The antibacterial properties found in oregano oil are beneficial for amazing benefits of oregano oil. Oregano oil has the ability to treat skin infections by destroying candida and bad germs causing them. To treat skin infections, you should add oregano oil to the food of massage it over the skin affected area. You can also take oregano oil capsules. However, it is important for you to consult your doctor carefully. Oregano oil contains antioxidant properties; therefore, preventing wrinkles, fine lines and other aging signs is one of the amazing beauty benefits of oregano oil for skin. Oregano oil has the ability to delay the aging process. Furthermore, it brightens your skin. Talking about amazing beauty benefits of oregano oil for skin, you should not ignore its ability to treat calluses. You just need to dilute oregano oil with coconut oil and then use this mixture to massage your affected skin areas. Oregano oil can inhibit the growth of fungi between toenails and finger. Many amazing beauty benefits of oregano oil to your skin are due to its anti-inflammatory, anti-bacterial, anti-viral, anti-microbial, and anti-fungal properties. Using oregano oil can prevent the effects of oregano oil on healthy cells, thus treating psoriasis, acne and nail fungus. It is not surprising when oregano oil is often blended with other ingredients to use in a spa. 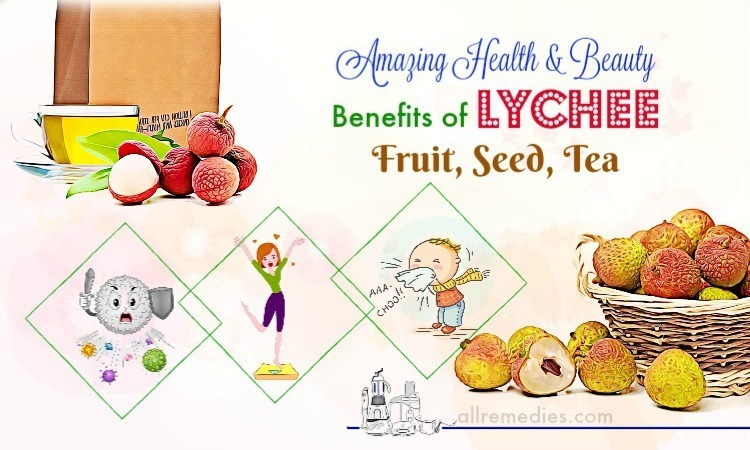 Furthermore, it is one of the excellent home remedies for yeast infections. Ringworm is a contagious itching disease. Ringworm often occurs at feet and scalp due to the production of fungi. Oregano oil can treat ringworm because it can help get rid of particular bacteria causing ringworm. 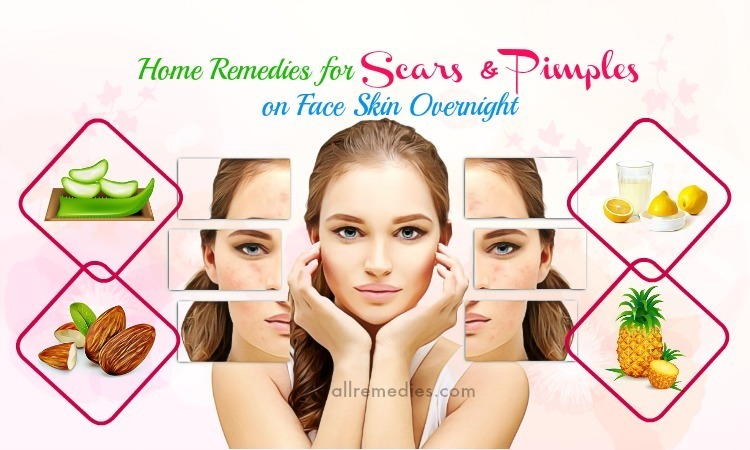 Therefore, if you are interested in amazing beauty benefits of oregano oil, you should not ignore its ability to treat ringworm. 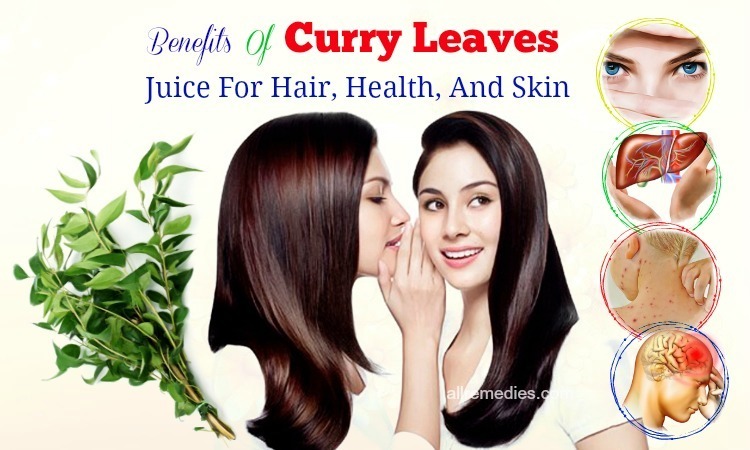 If you have thin hair or want to stimulate hair growth, you should not ignore amazing beauty benefits of oregano oil for hair. You just need to mix oregano oil with other essential oils such as jojoba oil, olive oil or tea tree oil. You use this mixture on your hair and scalp once a week. After a few weeks, you can notice a satisfactory result. If you are suffering from dandruff, you should be interested in oregano oil. 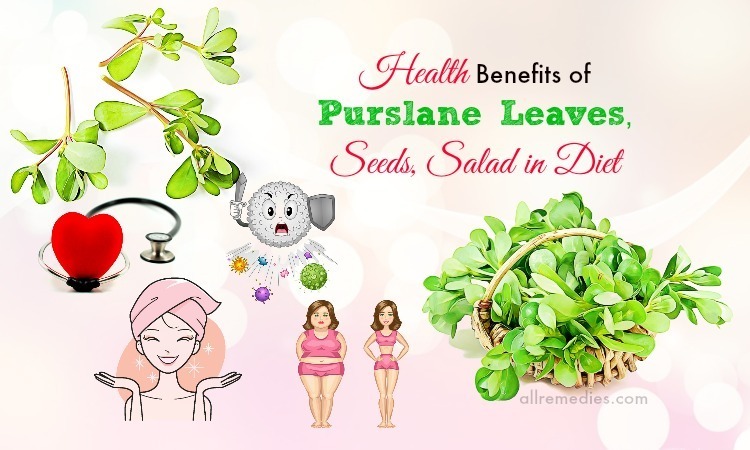 This is because treating dandruff is one of the amazing beauty benefits of oregano oil for hair. Using oregano oil for treating dandruff can give you a significant result in no more than one week. If you want to get rid of dandruff, you just need to add a sufficient amount of oregano oil to your favorite shampoo and use it once or twice a week. 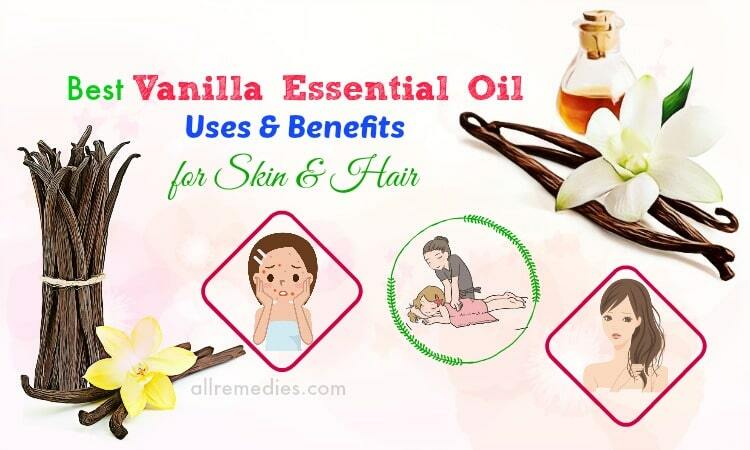 Alternatively, you can mix one ounce of oregano oil with 4 ounces of coconut oil to create an excellent topical ointment and then apply it to your scalp and your hair before washing and conditioning. Oregano oil contains anti-parasitic properties; therefore, topical application of oregano oil can help kill head lice and scabies. 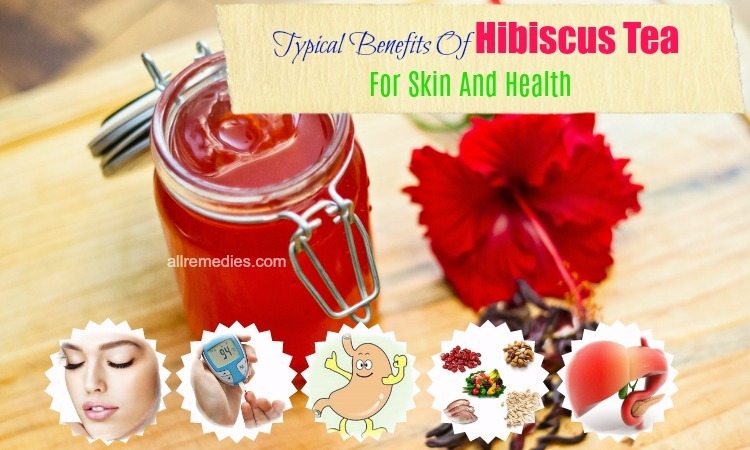 If you suffer from scabies, you just need to apply some oregano oil to the affected area. If your scalp has head lice, you can add oregano oil into your favorite shampoo and then use it once or twice a week. There are many hair benefits of oregano oil due to its therapeutic and medicinal properties. If you suffer from itchy scalp and have tried many hair products without improvement, you should consider oregano oil. Oregano oil is an effective remedy for itchy scalp because it contains antibacterial properties. IV – What Are The Side Effects Of Oregano Oil? 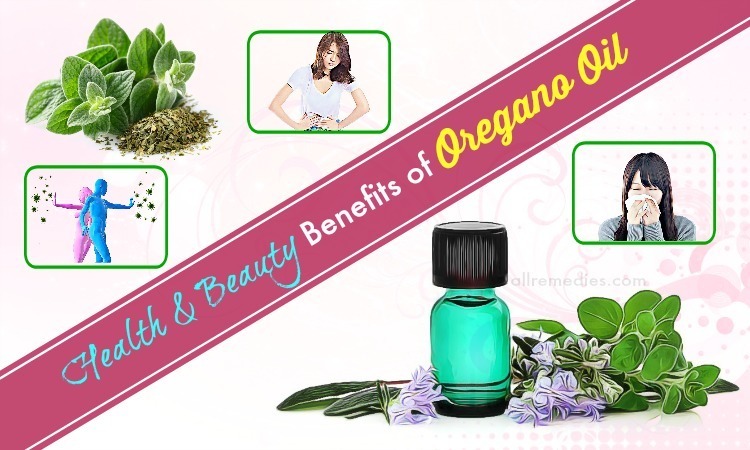 Now, you know the amazing health and beauty benefits of oregano oil. It is important for you to know a few possible side effects of oregano oil and how to prevent it. Consuming oregano oil may affect the body’s ability to absorb iron. 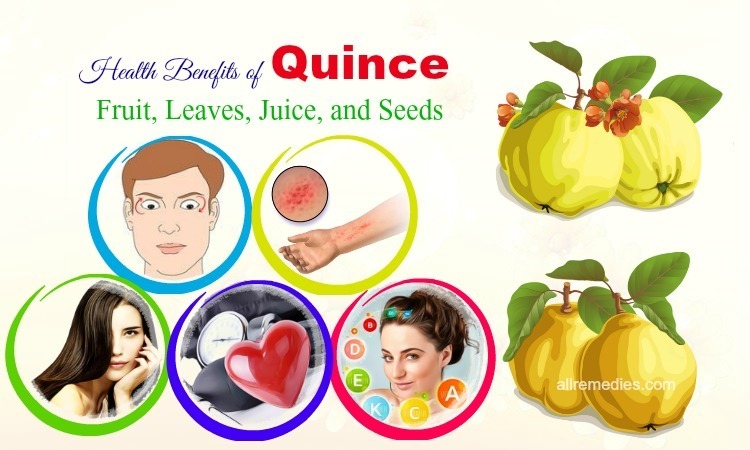 Therefore, if you want to use oregano oil for medical treatment, you should take iron supplements. Pregnant women should avoid taking oregano oil supplements because oregano oil may encourage blood flow in the uterus and affect the lining surrounding the fetus in the womb. If you have an allergy after consuming basil, thyme, sage or mint, you may be sensitive to oregano oil. This is because oregano and those herbs are in the same family of plants. If oregano oil causes any skin irritation, vomiting or rashes, you should stop using it and consult your doctor immediately. V – Where And How To Buy Oregano Oil? Oregano oil is available at most nutrition stores or natural health stores. Alternatively, you can buy oregano oil from online retailers like Amazon. You should make sure that the oregano oil is extracted from Origanum Vulgare  because it has 70% carvacrol concentration. We mentioned amazing health and beauty benefits of oregano oil in this article. We hope that you can find them useful and effective. Oregano oil can be used topically or orally for many health and beauty issues. However, it is important for you to try it on the small area or consult your doctor before using it. Any questions about benefits of oregano oil can be left in the comment section. We will answer them as soon as I can.